Help us congratulate our first alumni Library Artist In Residence, Crystal Higgins! Crystal is a 2018 graduate with a B. A. in Public Relations and is using the residency to advance her creative writing interests. 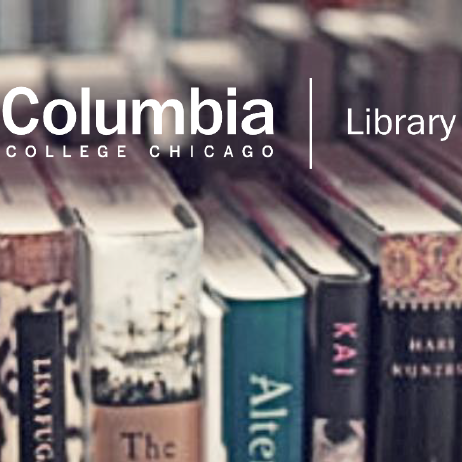 She will focus on current and new writings and seek opportunities to connect with other writers in the Chicago area to build her network of local writers. Crystal’s writing interests includes poetry, short stories and script-writing. Much of her work is taken from her personal experience growing up in a predominately white middle-class suburb and how that has shaped her as a woman and a writer. She is inspired by many writers, artists and creators and hopes that the Artist in Residence experience will not only provide exposure for her as a writer, but also challenge her to share her work publicly and embrace her vulnerability in a way she hasn’t before. Crystal says, “I firmly believe there must be more voices of women and people of color, writing multiple narratives from various perspectives. This is something that I will continue to seek out in my lifetime, and hopefully, I’ll earn a platform in which I can help other women and people of color too”. Applications for the Fall Artist In Residency are being accepted now through Monday, October 1st, 2018. 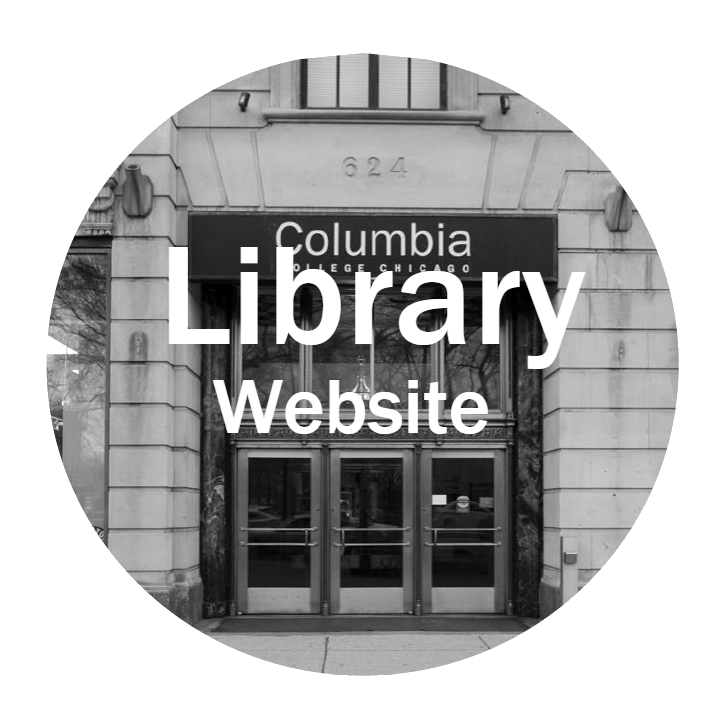 Residencies are open to all full-time Columbia College Chicago students. More information and application forms are available here. We look forward to working with our next resident, and that could be YOU!